Celebrate Spring! 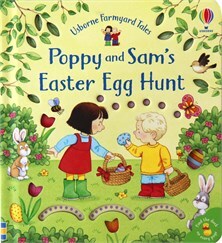 Why not fill your Easter baskets with Usborne Books this year? Easter is just around the corner, and everyone is eagerly awaiting spring... the season of new life. 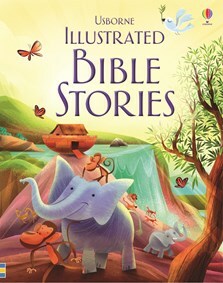 Discover some of the charming Usborne Books perfect for that special gift -- imagine, books instead of candy! 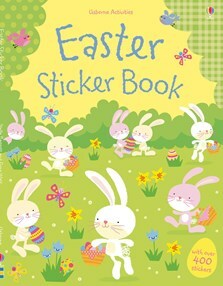 We are delighted to add three brand new titles to add extra Easter basket fun!